Bring nature into our home can transform spaces. 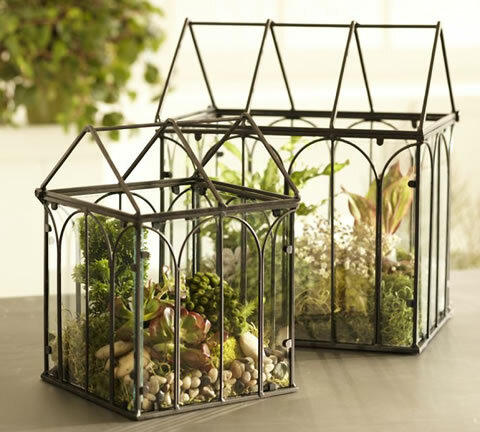 And if you do not want to carry large containers holding, that can throw your pets or little kids and not want to spend for watering and caring for all the pots that you can place inside your home, so why not decorate with terrrariums? 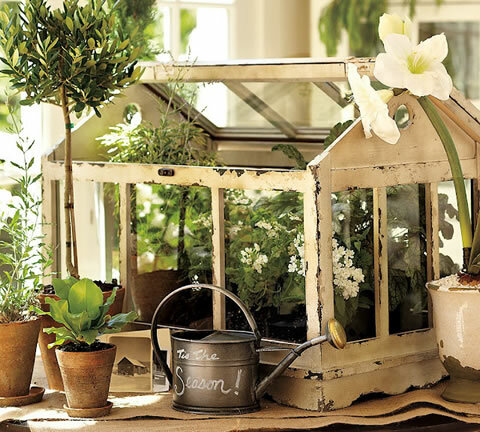 Small, friendly and colorful greenhouses, where you put all those plants that you love in a small space and the possibility to put it anywhere. They come with details and classic designs, some vintage style and some very modern. The possibility of arming ourselves and any component transparent as we have at hand a lamp, a cup, bottle, vial, etc. 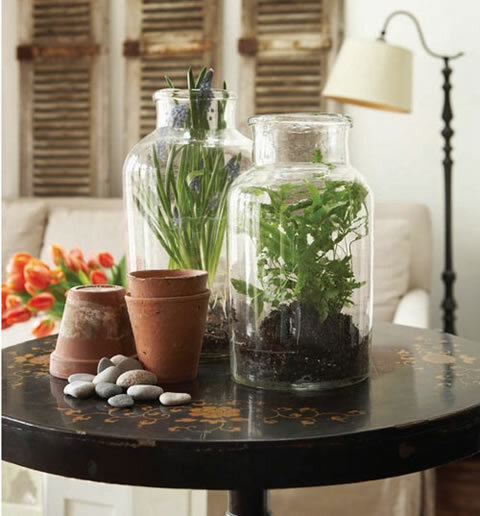 makes it a perfect complement to the decor if we wish to bring nature indoors. This entry was posted in Decoration, Garden, Interior and tagged terrarium decor concept, terrariums design ideas. Bookmark the permalink.